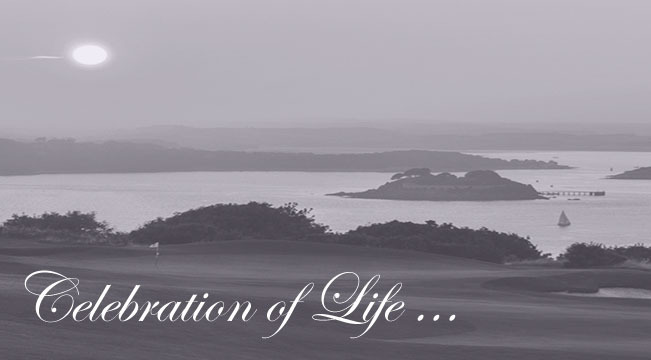 Staddon Heights is the ideal venue to help you celebrate the life of a loved one. 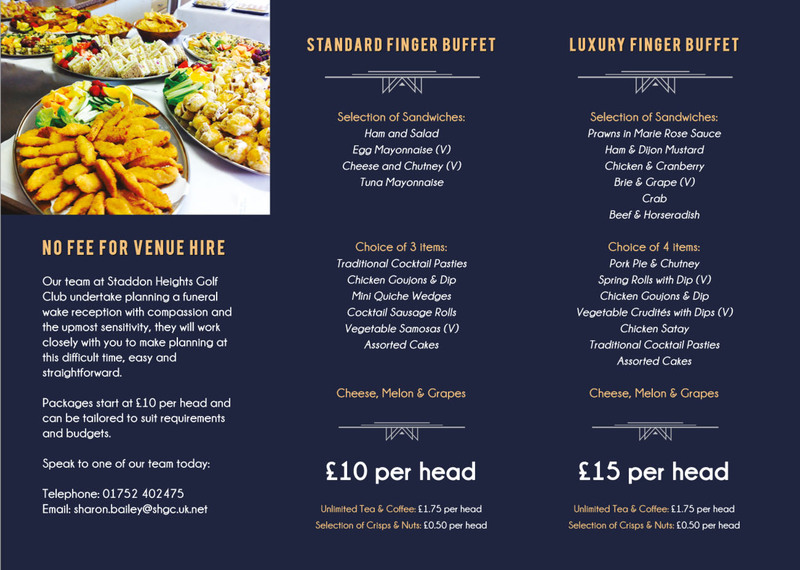 We have a well-furnished and comfortable clubhouse, which can be adapted to accommodate parties up to 150+ for a Standard or Luxury Buffet. We also have the smaller Centenary Room which is ideal for smaller groups of up to 50 people. Please contact our friendly team for more details.